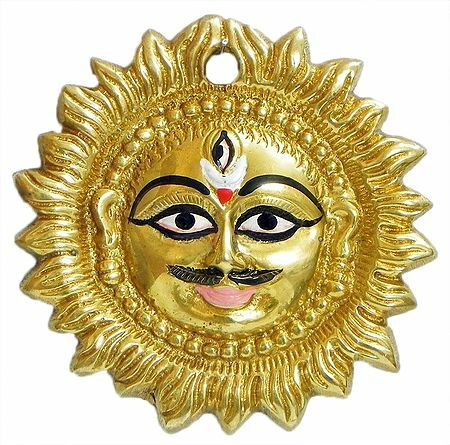 Shop for other required puja-items also. You may also need a ritual seat for the sun god. Also see the other itms on sun god in our collection.